We love this group of young adults. They have been called and chosen by the Lord "For Such a Time as This". These guys are always at Prepare the Way's mission base. They developed their mission for outreach in the high schools and named themselves "Eternity Ambassadors". These youth serve Jesus faithfully and tiredlessly. They are active in worship on Friday and Saturday nights. Evangelism has become a passion in their hearts. If we are doing an outreach to unsaved children, the youth are there. 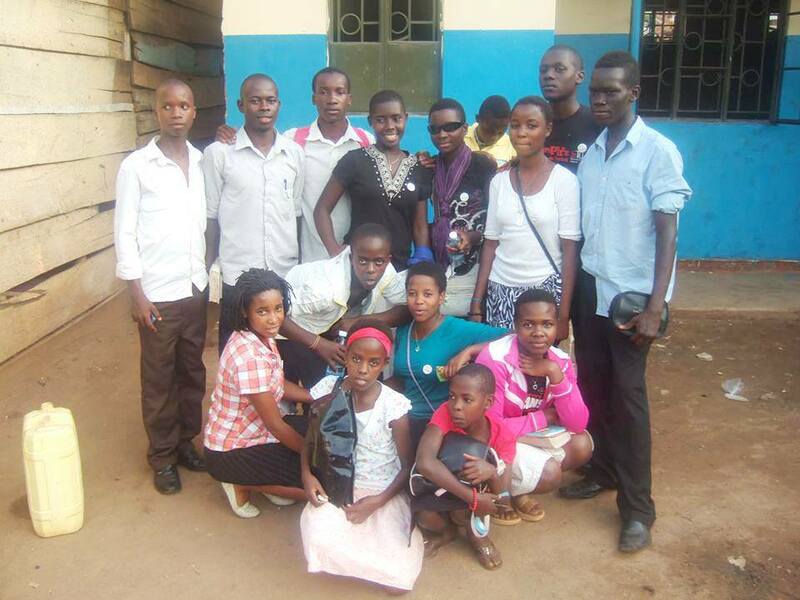 God has been speaking to me about a plan to use these very kids to change the youth of Uganda.